"When my doctor told me I was dying, I came alive." What happens when you come face-to-face with your mortality? When your body fails you, what happens to your faith? Russ Ramsey was struck by a bacterial infection that destroyed his mitral valve, sending him into heart failure and requiring urgent open-heart surgery. As he faced the possibility of death, he found himself awakened to new realities. 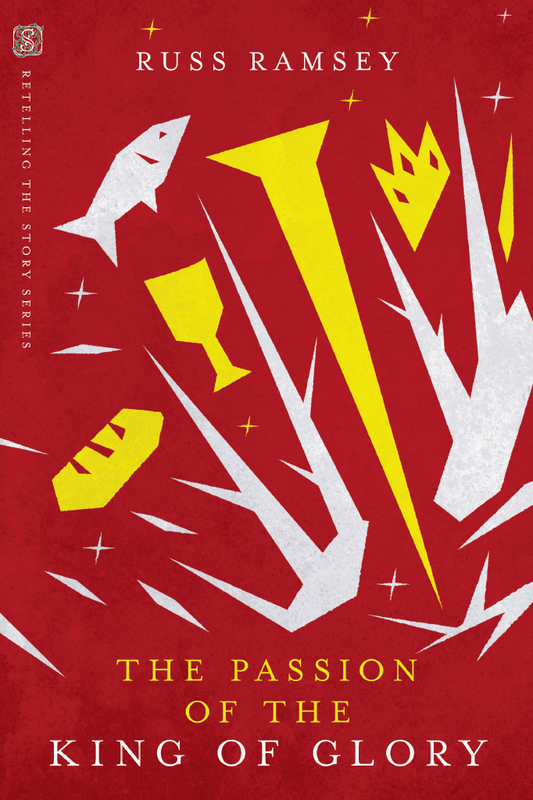 In the critical days and months that followed, Ramsey came to see the world through the eyes of affliction. He grappled with fear, anger, depression, and loss, and yet he experienced grace through the suffering that filled him with a hope and hunger for the life to come. This profoundly eloquent memoir gives voice to the deepest questions of the human condition. In the midst of pain, we can see glimpses of eternity. "Russ is the kind of writer I wish we had more of in Christian literature. His prose is flawless, his voice familiar, and his theology true. Struck is his story, told with the kind of humility only a man who knows his frailty can display. I pray it reminds us of our frailty too." "While I don’t believe in 'must-read' books, you'd be cheating yourself if you didn't read this one. It's all at once well written and startlingly helpful. Beautiful and heartbreaking. And like all the best books, I think about what I read on those honest pages all the time. 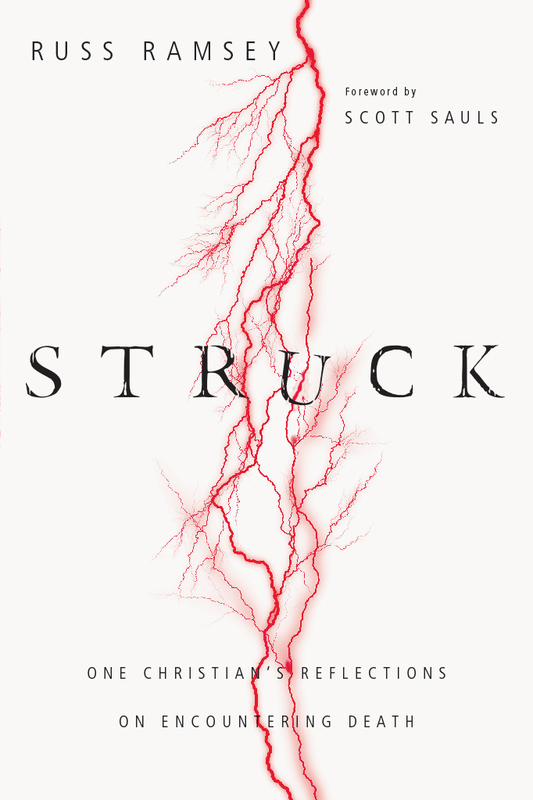 Struck reminds me of all the good books and it's like nothing else I've ever read." 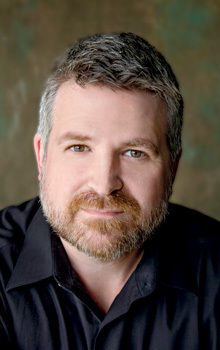 "Russ Ramsey takes you along with him for the dark moments as well as the revelations that surface through affliction. His humanity shines through in this honest account of what it's like to get unexpected news and accept a new reality through suffering." "Struck is a visceral, haunting book that surprises the reader by driving them to a place of hope and joy. As I read Russ Ramsey's story, I found myself contemplating my own mortality, my own vulnerability. But due to the author's sharp gospel focus, that contemplation didn't take me to fear, but to Jesus. I think you will experience the same as you read this thoughtful, liberating book." "Russ Ramsey writes from his own incredible journey of near-fatal heart disease in real time. I was quickly caught up in the journey with him and felt like I became friends with him and the fascinating people he meets along the way. As a therapist who frequently references and recommends books, I moved this to the top of my list for many of the hard issues that we all face. Russ is vulnerable and honest about the deepest questions of life and leaves us with a peace that makes the unanswerable questions much less important. Russ combines Lewis's A Grief Observed, Keller's The Meaning of Marriage, and Kübler-Ross's On Death and Dying in one place and gives us the head and heart knowledge for trials that we all are familiar with. I'm proud to say that Russ is as real in his roles as my pastor and friend as he is in this book." "Earthy, authentic, and full of enduring wisdom, Russ Ramsey has eloquently documented his journey through loss in this personal story. Struck offers hope and honesty in the midst of suffering, displaying a life lived with an open heart before God in all circumstances." "Russ Ramsey has written a memoir that's as much about you as it is about him, because it's inviting and true to the human experience. His honest vulnerability and literary prose aren't simply talents, but offerings to God that beckon us to worship alongside him. This book is a gift." "My word, Russ Ramsey has done a beautiful thing here. It takes absolute courage to walk through trauma and affliction and then return to it for the sake of others' healing. This book will be one you treasure, return to, and know just the right time to give to your friends." "If you're not in the midst of struggle, one of these days you will be. That's why you need to read this book. By letting the reader into his struggles in a winsome and honest way, Russ Ramsey shows us how not to waste our own suffering." 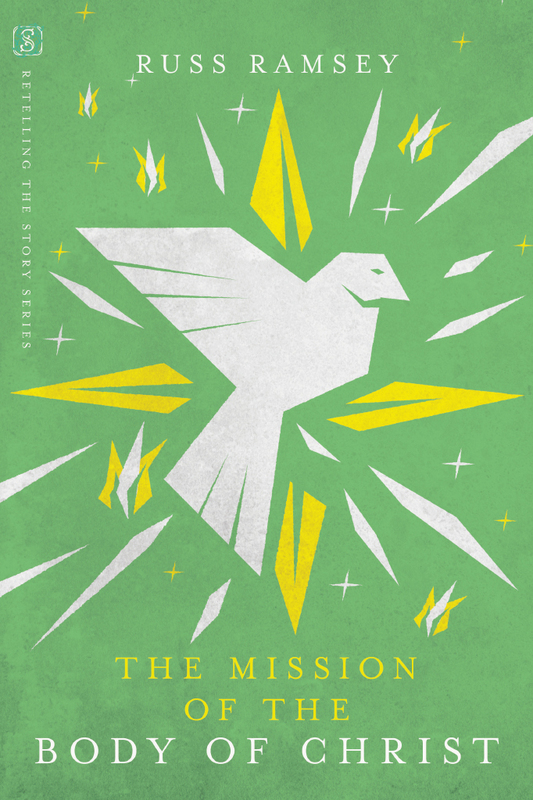 "Russ Ramsey is a rare bird—a pastor who's written a beautiful and honest account of his own suffering. Because he tells the whole story with truthful words, his book is an affirming balm, a call to hope, and a help through stages of affliction for anyone who reads it. The afterword written by his spouse, Lisa Ramsey, is a wonderful bonus!" "Struck is Russ Ramsey's raw, unflinching look at what it means to be a person of faith in the midst of physical suffering. Doctors should read this book to better understand their patients. Nurses should read this book as a reminder to leave 'trail magic' for the weary. But this book isn't just for those who work in hospitals. To those whose lives or loved ones have been struck by pain, trauma, or heartbreak, this book speaks boldly about grief and the recovery process. Russ offers no silver linings. Instead, he offers the truth." "A good memoir is about the author but not really about the author. In it the reader sees themself, their experiences, their emotions, their life. Struck is just such a memoir. Russ has told his story, but not just his story. He has told my story of pain and grief and faith and fear and recovery and doubt and help. And he has told yours too. His story is of a medical crisis and more. Yours may be of a broken marriage or a lost child or a career in ruins, but it's the same story with the same hope. As you read this story of a stranger, you will see yourself and your loved ones in the pages and be encouraged." "In the spirit of C. S. Lewis's A Grief Observed, Russ has done us all a great service by chronicling his own journey into the darkness of grief and death and mortality. I'm so glad he recovered and came back from such a place to tell us this story—which is not so much about brokenness, but healing. This book has already been a comfort to me, and I have no doubt that it will be a comfort to many." "In prose allowing the passage of light, Russ Ramsey blazes a trail of affliction and belief. No one hopes for the crucible, but this piercing account makes room for honest lament, complaint, and anger en route to simplicity and a faith purged of sentiment. Struck will hearten those adrift in the valleys. You know who you are." "Russ has a way of articulating the complex intersection of faith and suffering that is profound yet approachable. 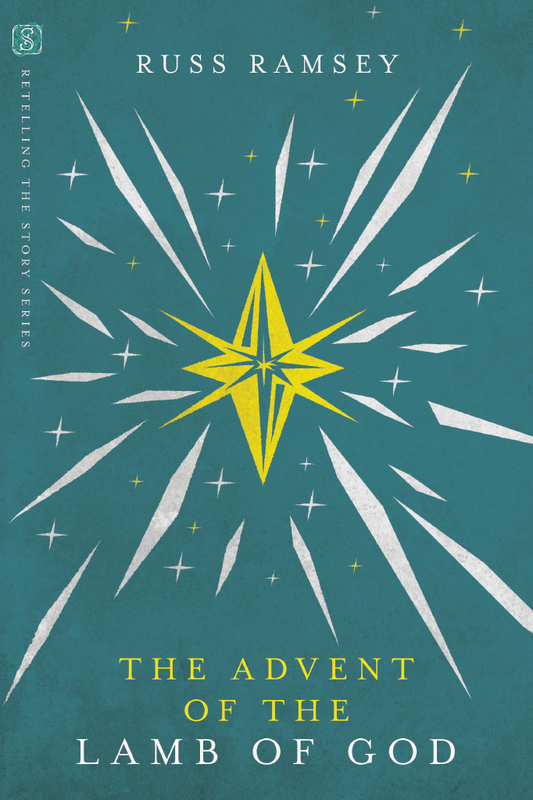 In sharing this honest and beautifully written account of his own life-and-death experience, he succeeds in upholding both the mystery and confidence of the gospel, compelling us to take a closer look at a God who is as kind as he is sovereign." "For anyone who is going through a season of affliction or is walking beside someone who is suffering, Struck, Russ Ramsey's personal account of his battle with a failing heart and his fight to survive, is a welcome source of encouragement and support. Struck will ignite your faith, strengthen your will, and give you hope for the future." "Russ Ramsey's Struck is a refreshing and honest take on the emotional and spiritual impact of physical struggle. There is no way to prepare for something like trauma. As someone who has been through it, Russ's words helped me to realize the things I felt while I was going through my own season of affliction." "In the beautiful telling of his own brush with death and the process of recovery, Russ shows us, in a most moving and lovely and hopeful fashion, what it means to find joy in the sorrow, beauty in the ashes, light in the darkness, intimacy in the fear, love in the losses, water in the wilderness, music in the sorrow, and yes, even life in the dying." "In this intriguing memoir, Presbyterian pastor Ramsey (Behold the Lamb of God) delves into what happened to his faith when his body began to fail. . . . Ramsey isn't afraid to embrace hard topics honestly, asking 'What sort of faith could I honestly claim if I required the God I believed in to do only what made sense to this earthbound creature?' He is also endearingly vulnerable and humorous in describing the fallout of his affliction, such as when he vented an unexpected and unbidden string of profanity in response to a neurological miscue. This candid and compassionate set of reflections on suffering will appeal widely." "His memoir gives voice to the deepest questions of the human condition. Struck is vulnerable and honest about the deepest questions of life we face, but it reminds readers that in the midst of pain, we can see glimpses of eternity." "A very honest, personal, and readable accounting of a Christian’s dealing with both the threat of death and the promise of life everlasting, this book is well worth reading."